It doesn’t matter where you are, we have an addiction recovery center for you. If you live in the city and need to get away from it all, we can provide a serene and secluded addiction treatment facility so you can find peace. If you live in the country and need to be in a central location so your family can visit, we can make that happen. All you have to do to get started is call us today and we will begin setting you up for an appointment that will be your free consultation and introduction to the clinic that is right for you. 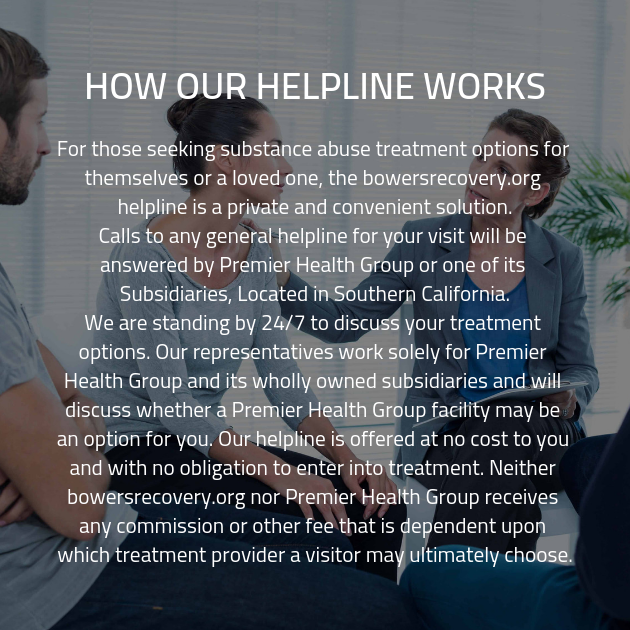 Call us and our addiction counselors will be more than willing to help you find the right program today.